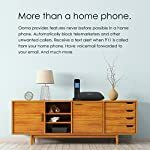 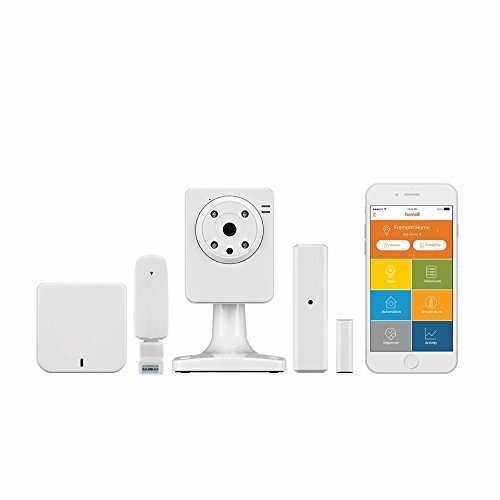 The smartest home phone is the one that gives you exactly what you want with the greatest savings. 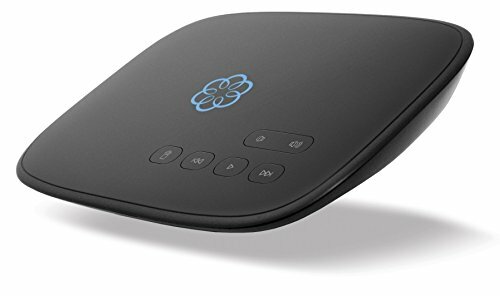 That’s Ooma Telo. 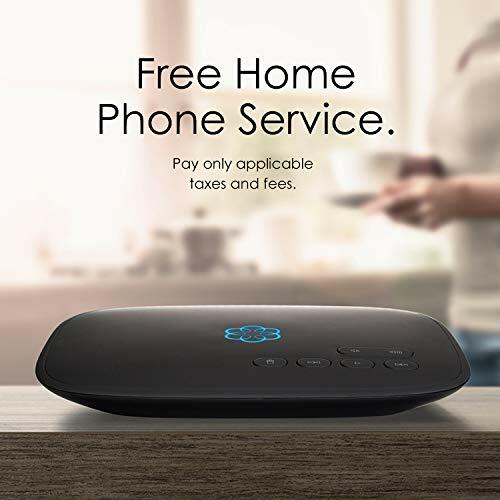 Connect Ooma Telo to your high-speed Internet and regular home phone and get crystal-clear nationwide calling for free. 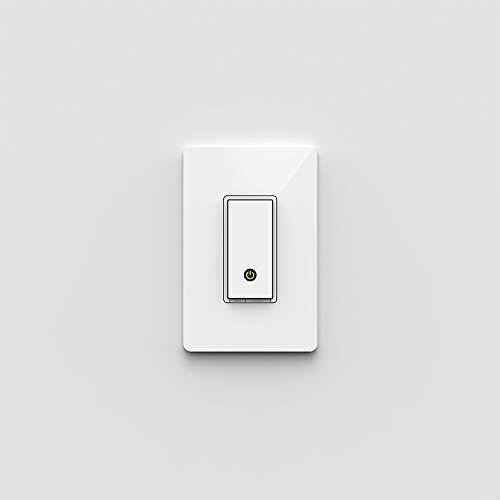 You pay only monthly applicable taxes and fees. Includes superior voice quality and reliability with Ooma PureVoiceTM HD technology, voicemail, caller-ID, call-waiting and 911. Keep your current number for a one-time fee or choose a new number in any available area code for free. 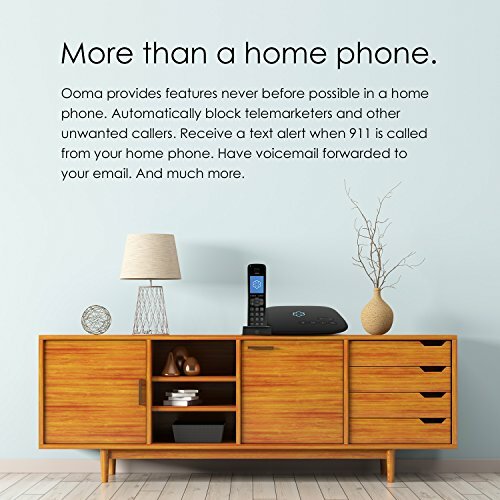 Optional advanced features are available with Ooma Premier service including unparalleled Blacklisting features to block telemarketers and other unwanted callers, free calling to Canada, an Instant Second Line, voicemail-to-email forwarding (audio file) and more. 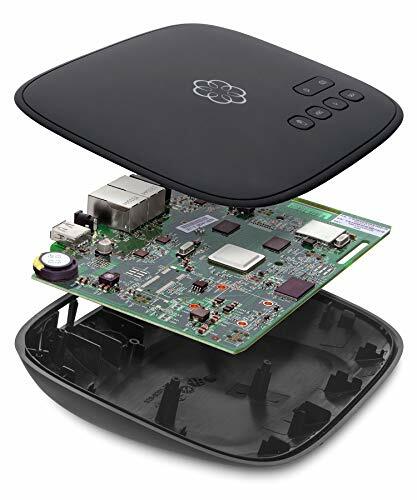 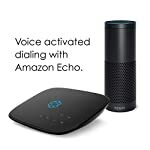 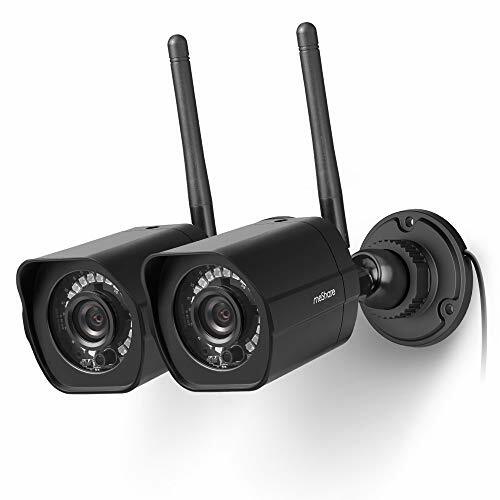 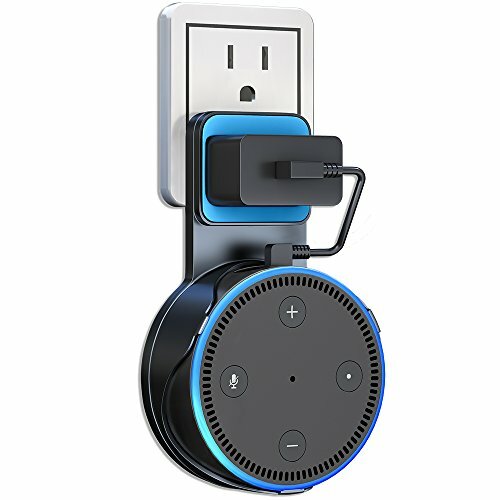 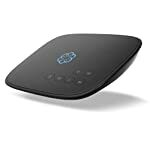 Ooma Telo also integrates with Amazon Echo, Nest devices, and numerous other smart products to give you convenience and peace of mind never before possible in a home phone.